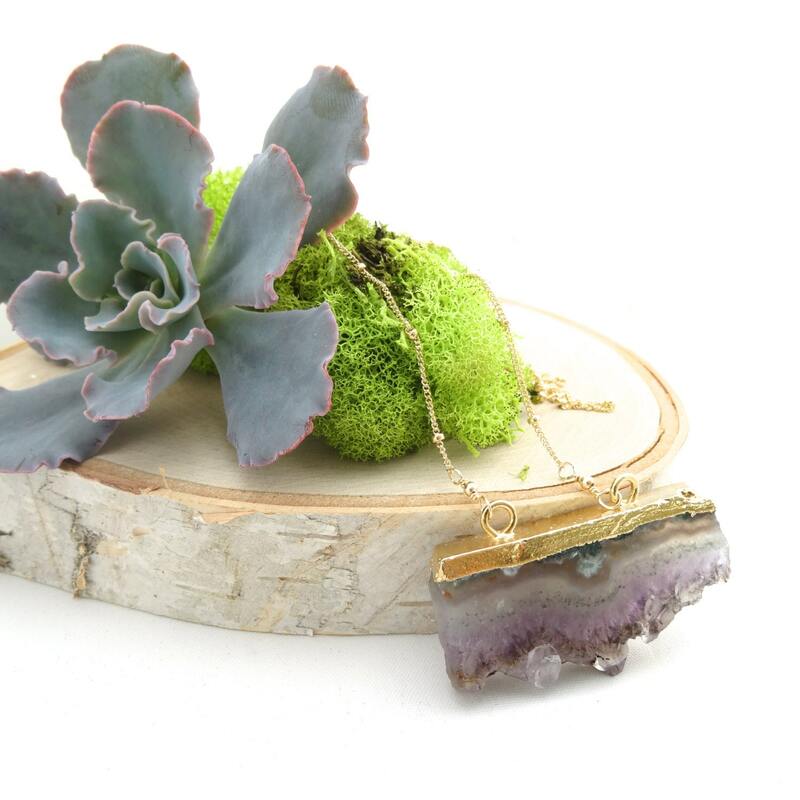 This slice of raw amethyst really is stunning! It is gold plated around the edges and is suspended from two rings. In the photo, I have this pendant hanging from a gold filled satellite chain. 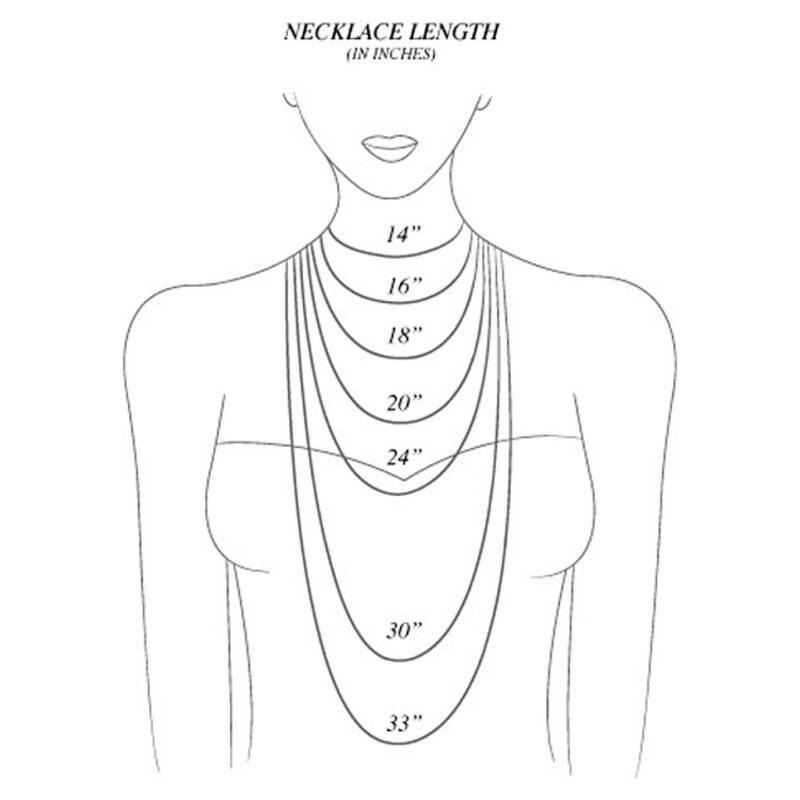 If you'd like a more minimal option, you can choose a standard delicate chain at checkout. 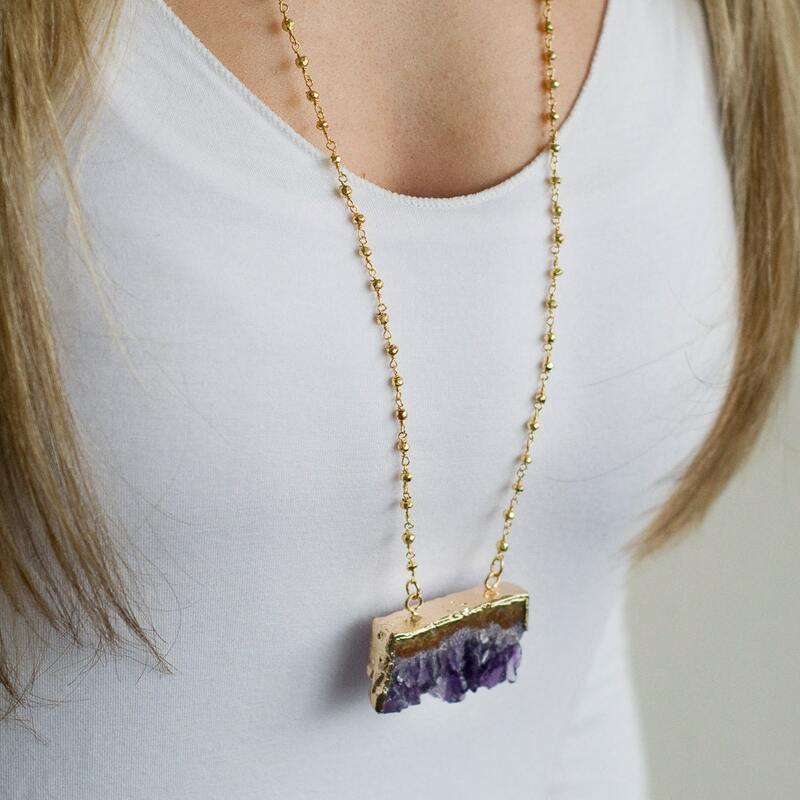 This necklace is a conversation piece on its own, but looks fabulous layered with other necklaces. All my jewelry is small batch. 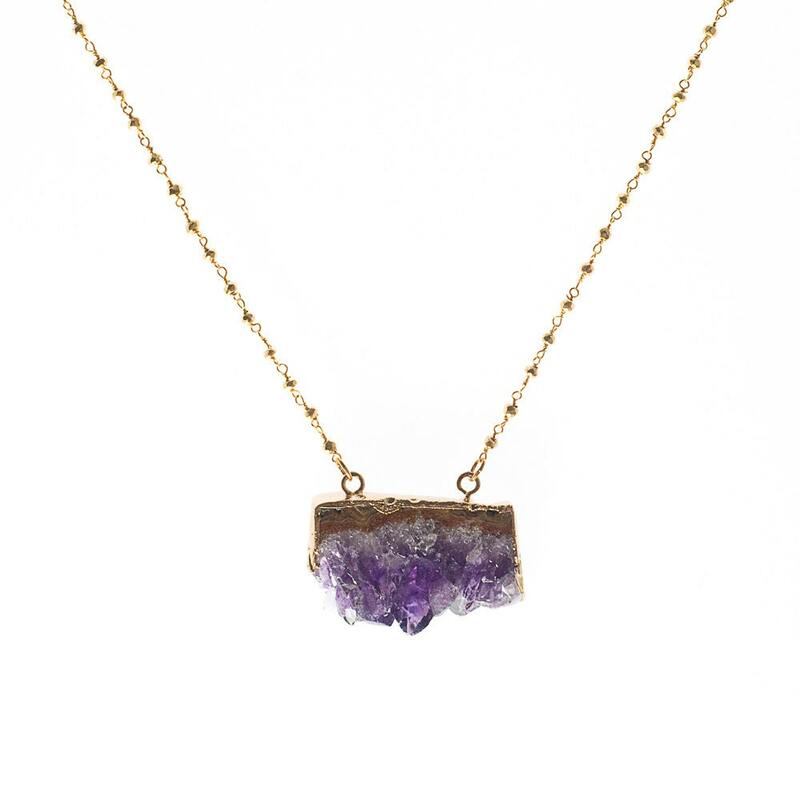 The amethyst pendant you will receive may not be the exact same as the one in the picture; however, all of my pendants are comparable in quality and size. beautiful piece of fine work. Thank you. This is an awesome piece and it is made really well! Thank you so much! My girlfriend loves it! Plus I'm always happy to support a fellow Chicagoian! This was bought as a gift and is quite lovely. Unfortunately the chain came apart and was apart when she opened it. Maybe better chains should be used in the future.